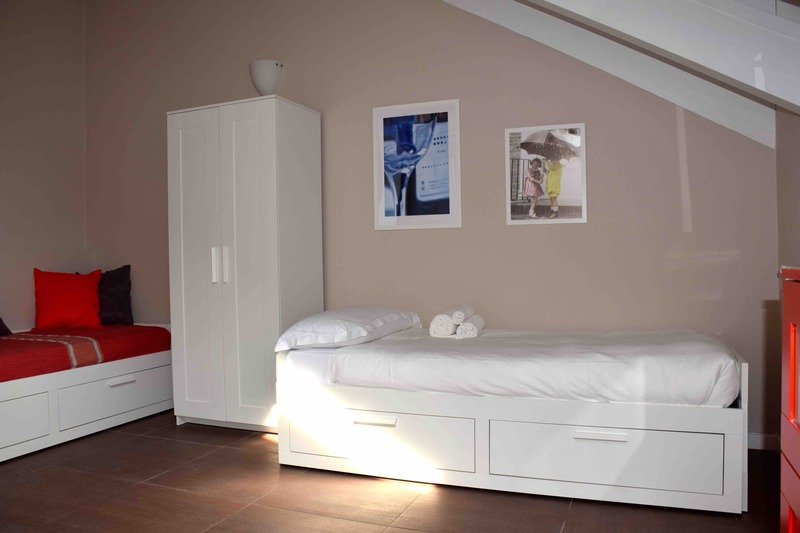 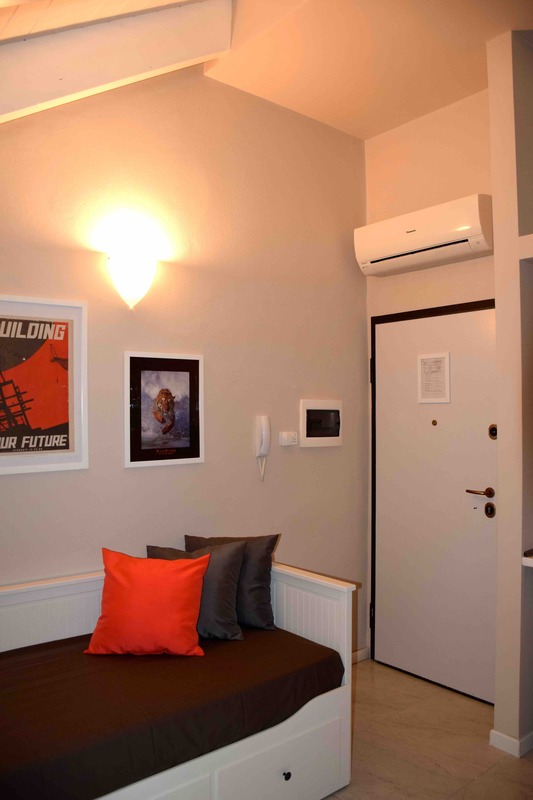 Leonardo Apartments is a great alternative to hotel accommodation: confidentiality, large sizes, safety, cleanliness and excellent value for money are our strengths. 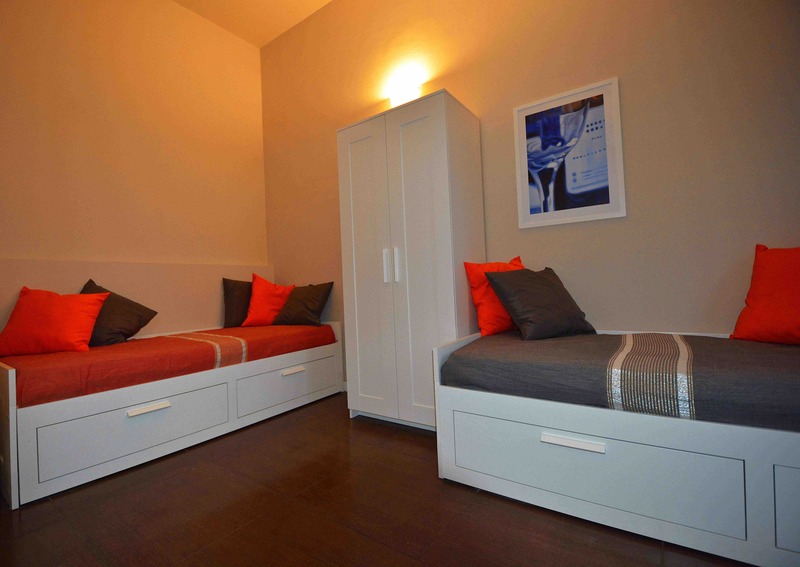 Elegant, fully furnished, equipped with double or twin beds, living room with kitchenette (on request when booking), pair of sofas and comfortable beds with anatomic mattresses that will ensure maximum comfort, air conditioning, wi-fi, safe for laptops, private bathroom with shower. 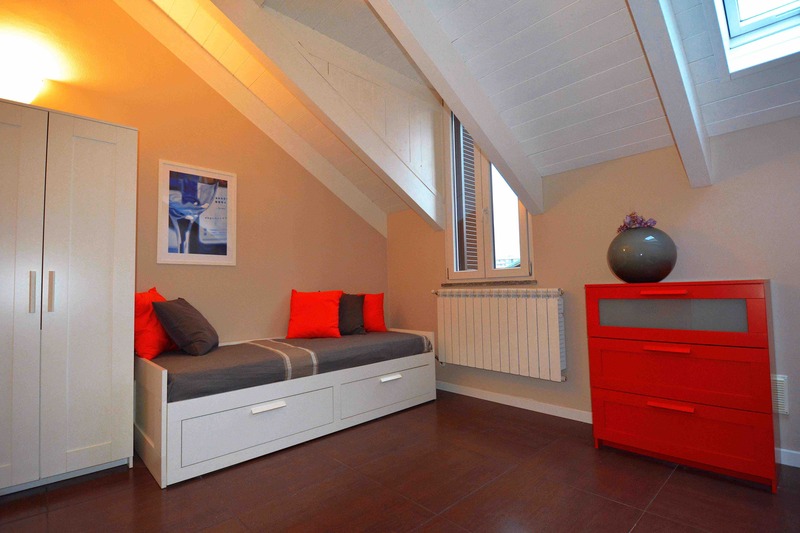 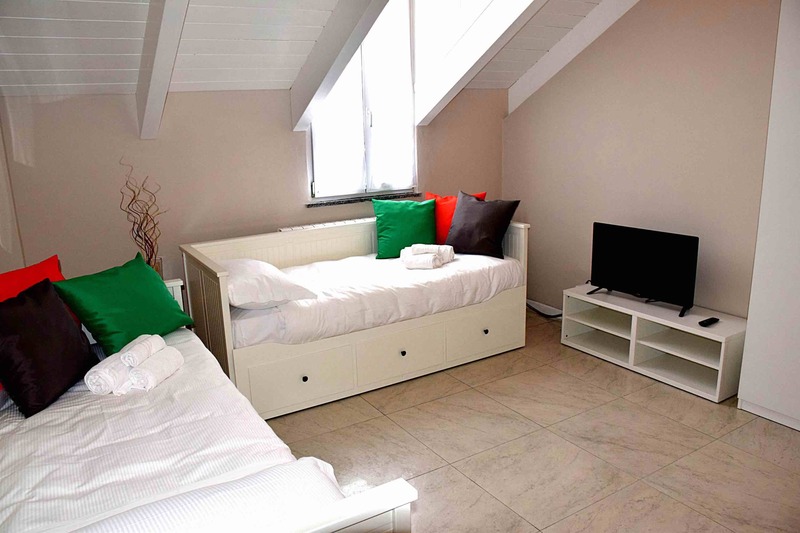 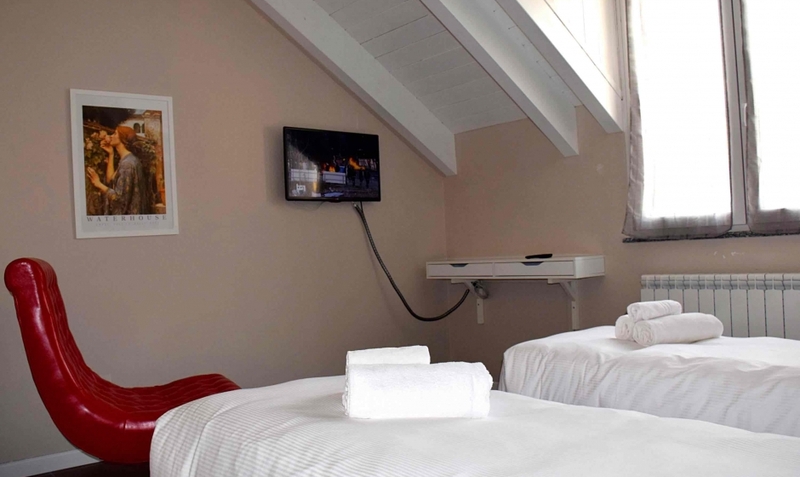 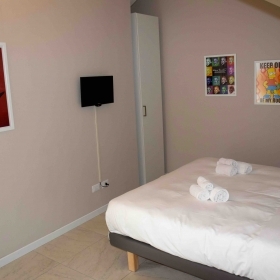 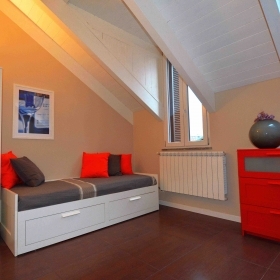 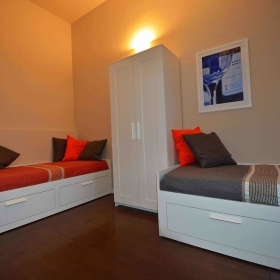 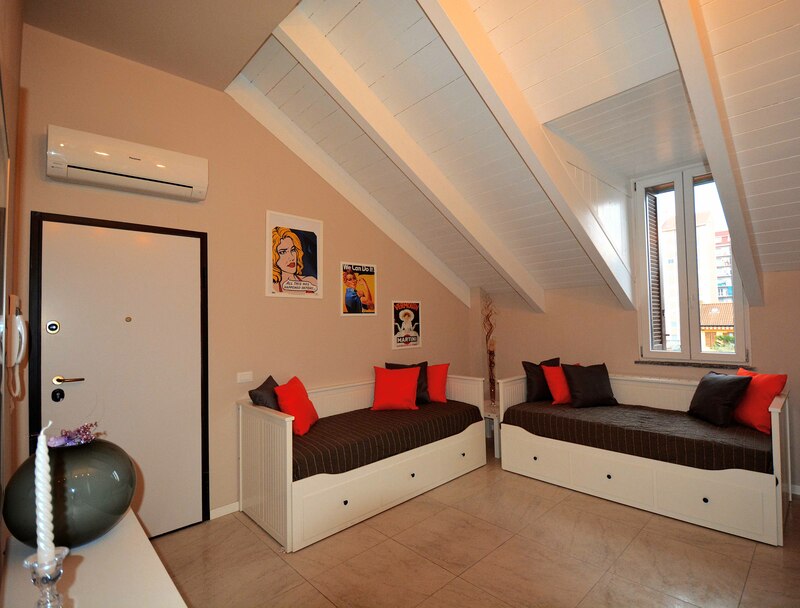 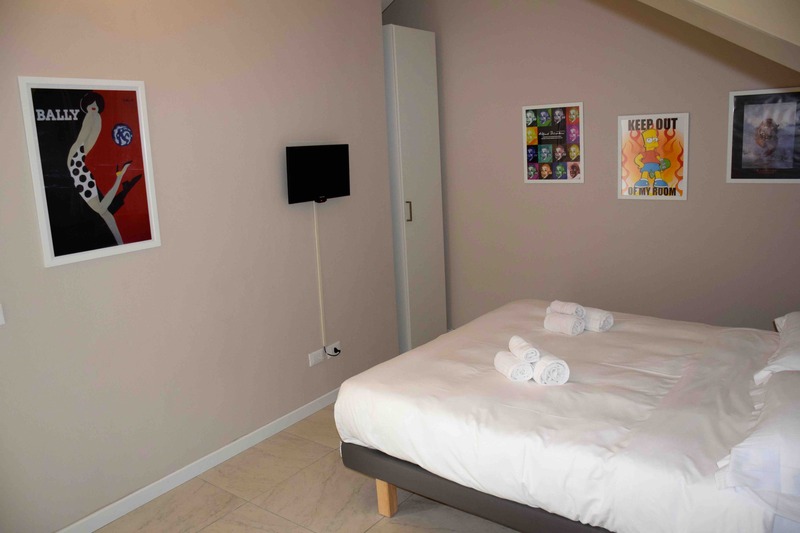 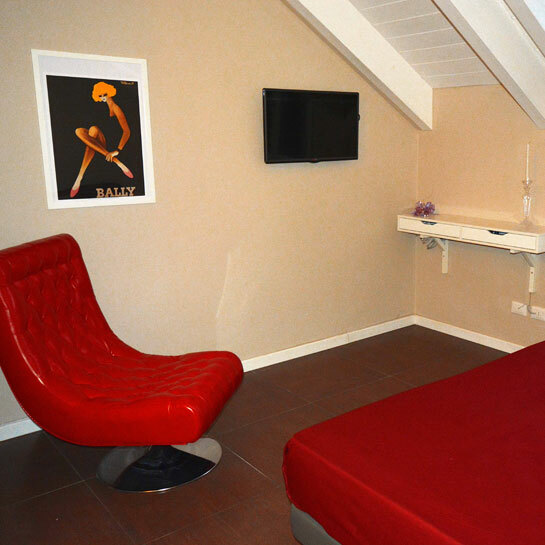 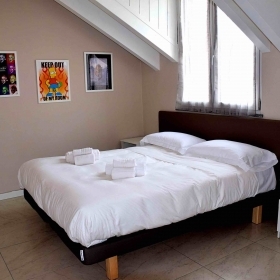 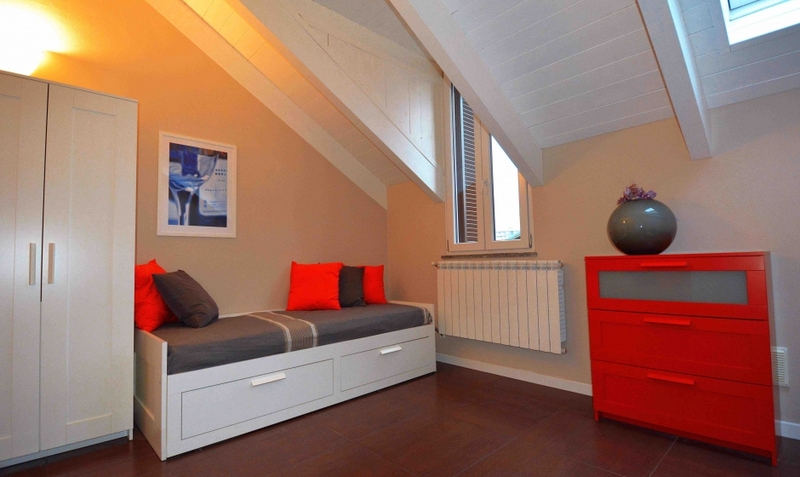 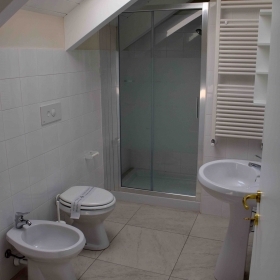 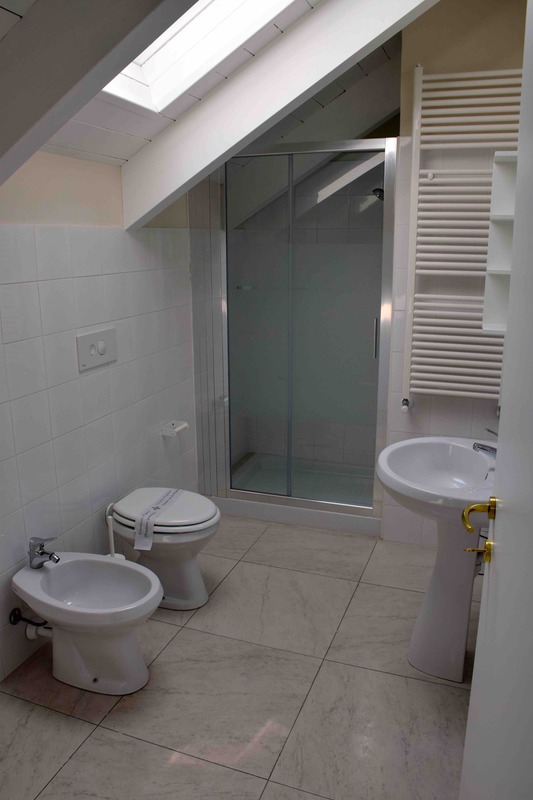 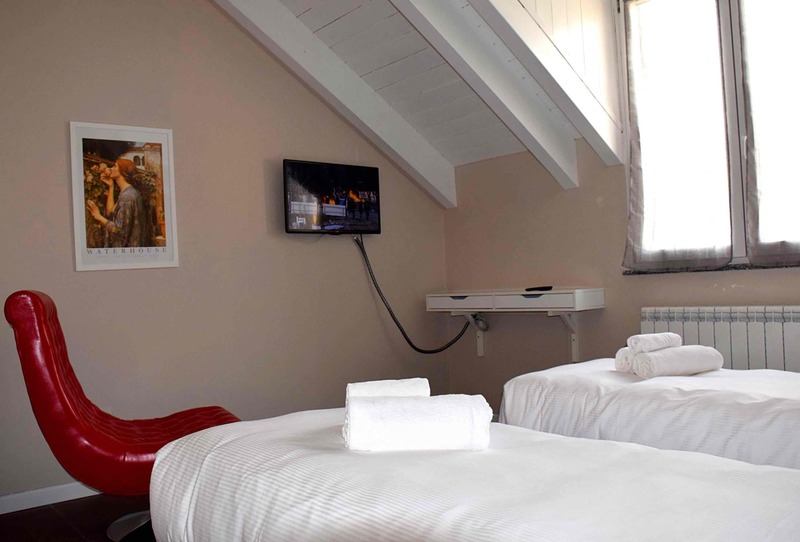 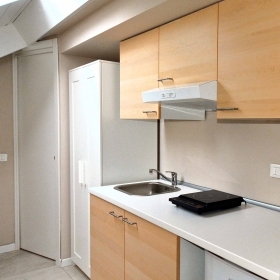 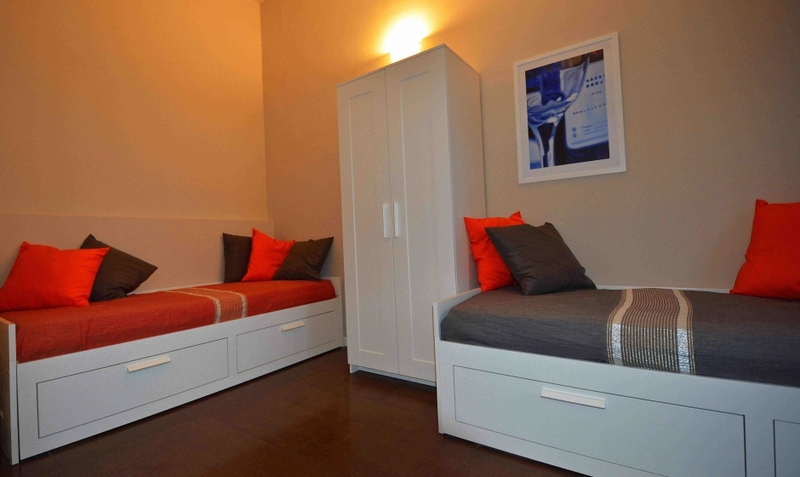 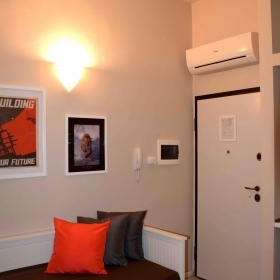 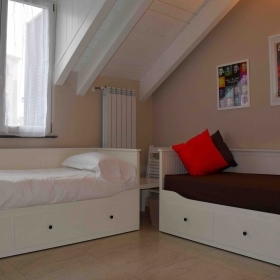 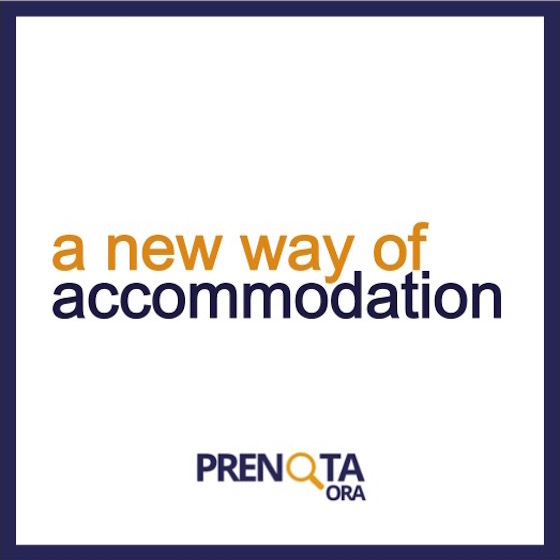 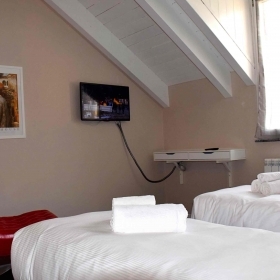 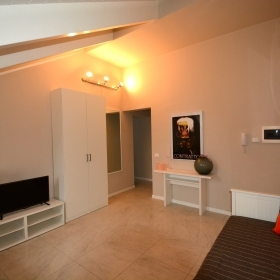 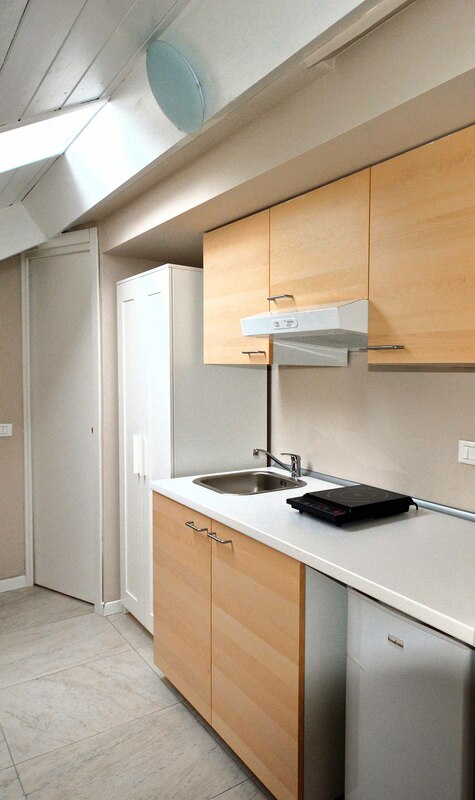 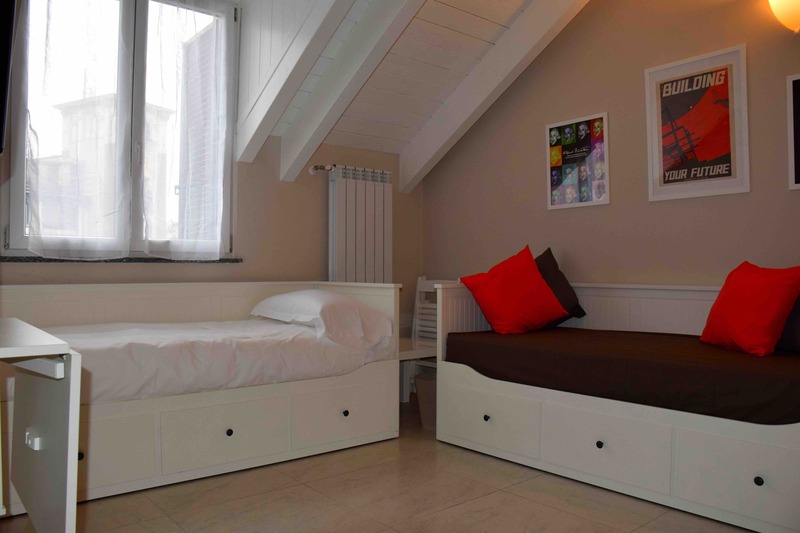 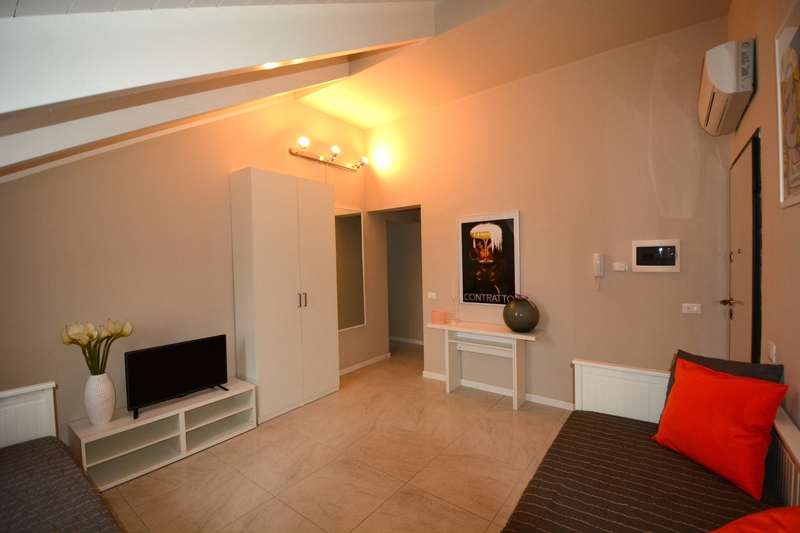 The apartments can accommodate from 1 to 4 people and are located in Torino 40.